We absolutely love Austin and a lot of people love Rainey St. The Rainey Street district is an amazing addition to the ever-growing bar community in the ATX and we’re glad to be a part of it. As bar enthusiasts we’ve been to various bars around the world. 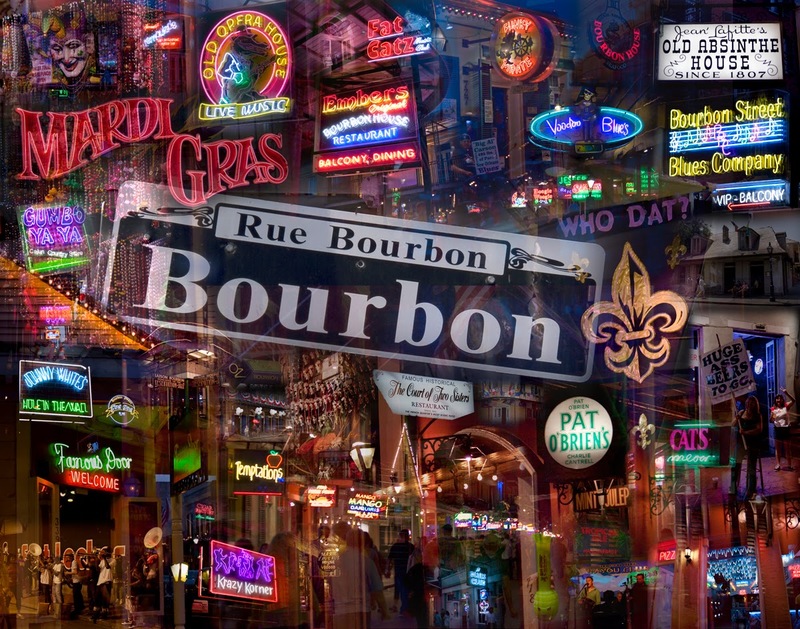 We are proud to announce a new project we’re working on that will feature all the bars on and around Bourbon Street in New Orleans. Dive bars, restaurants, mega nightclubs, dance clubs and more! Not only is Bourbon street one of the most popular bar districts in the world, but it also features a lot of hidden gems people may not know about. Our goal is to provide a comprehensive list of bars that will highlight the best bars. We’re not trying to build the next great app, just a simple list that people can refer to when visiting Bourbon Street Bars. The future home of our next project will be Bourbonstbars.com and we hope to have the project launched by the end of the year, 2013.